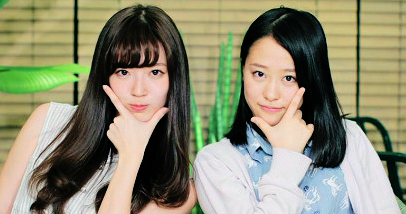 Vote for the hottest H!P Members! 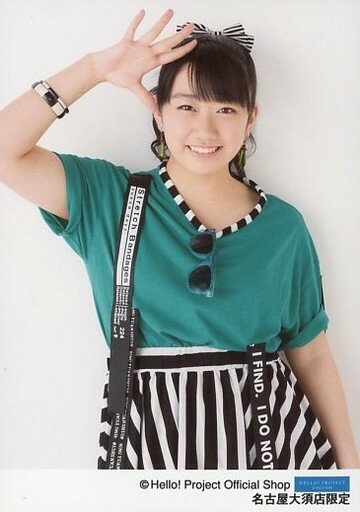 Soon our polls will be as old as the youngest H!P Trainee. The poll includes current H!P members, Up Up Girls & Yuu Kikkawa! Girls born in 1997 (turning 18 in 2015) and earlier are included in this poll. #1 gets 7 points, #2 gets 6, and so on. You must rank 7 members or your vote won't count! Everyone and anyone registered at the forum can vote! Airi has been leveling up her g.oddess status all year. Eripon I don't view as 'hot' personally, but she has the best waist, shoulders and arms in H!P, and I think has also been heading towards the cool side more (instead of cute). So whatevs! Fukuchan's increasing maturity also makes her hotter. I'm voting for Maimai because she has the second best waist in H!P after Eripon. Akari can pull off a hot image pretty well. My last vote for Maimi is a thank you for making my job easier; it's never hard to find a suitable pic of Maimi for this poll. 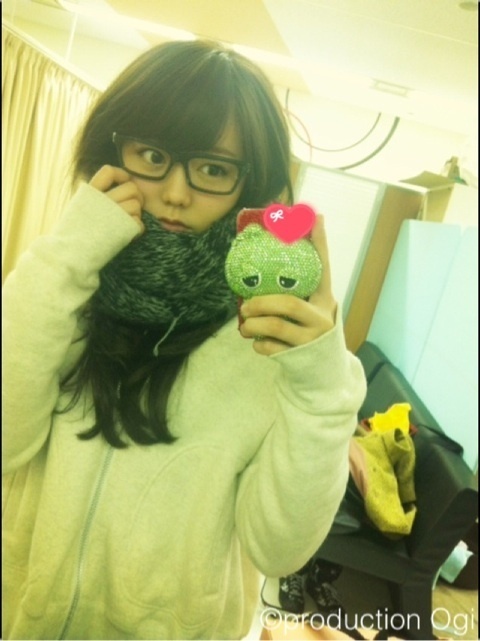 And that pic in the OP is the same Sayu pic as last year. Great example of the old saying "If it's ain't broke, don't fix it." Maimi: If not for Sayu last year, the world would've unanimously agree she's the planet's prettiest female human.